Most of the time, when you think of must-have accessories, you immediately consider three things: jewelry, handbags, and shoes. However, there is one thing that often gets neglected – hats. 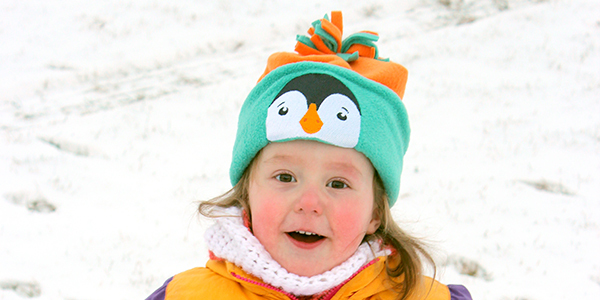 Hats are practical because it can protect your head from rain, heat or cold. Aside from its practical use, hats these days are major styling pieces. There are many varieties of hats from the classic bowler hat to a casual baseball hat. Many people also consider beanies and a bobble hat for comfort not to mention the universal fedora hat, which is fashionable. 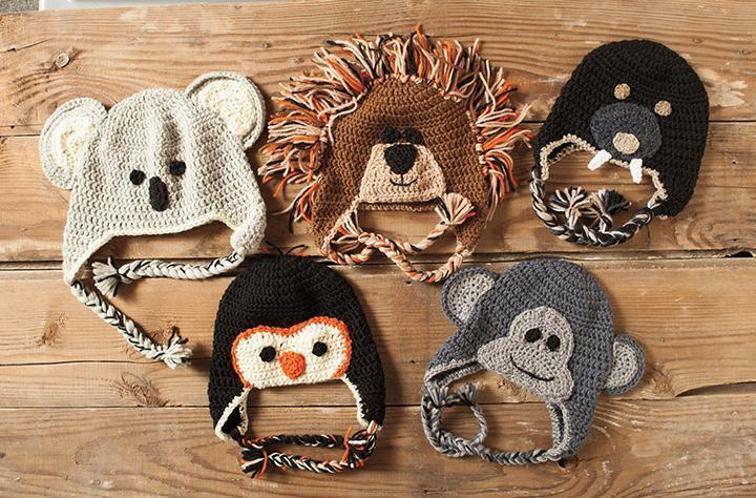 These days, there is one type of hat that is trendy and comfortable – animal hats. Cotton hats are made durable. The good thing about this material is it is crushable, which makes it convenient to move around especially when you pack. Cotton comes in many colors. They are usually softer, which is best for babies. thereby interlocking the fibers together. Felts are also soft and it can come in many colors. There are many types of felt. The most common is the wool felt, which is made from a sheep’s wool and are generally less expensive. There’s fur felt, which is made from rabbit fur and is considered high quality felt. You can also choose from muskrat felt (made from muskrat fur), nutria felt (made from nutria and is used by some of the best hats), and beaver felt (made from beaver and is extremely high quality). There are different types of straw used to make hats. The materials can vary in fineness, strength, color, and durability. For example, Raffia straw can make crushable hats. Panama hats are cool and classic; it is resilient to crushing. You should also know about parasisal hats, which are made of high-quality natural straw. Polyester is everywhere. The standard polyester is used in hat brims, linings, and mesh. However, it is rare to see hats made of 100% polyester because they are usually mixed with cotton. These hats are very durable although they do not breathe well compared to other fibers. and comfort. These hats are usually less expensive. Now that you know the materials, you should choose something that is comfortable and durable. Animal hats are a fun way of wearing hats and as an accessory, it will surely make a statement at the end of the day.